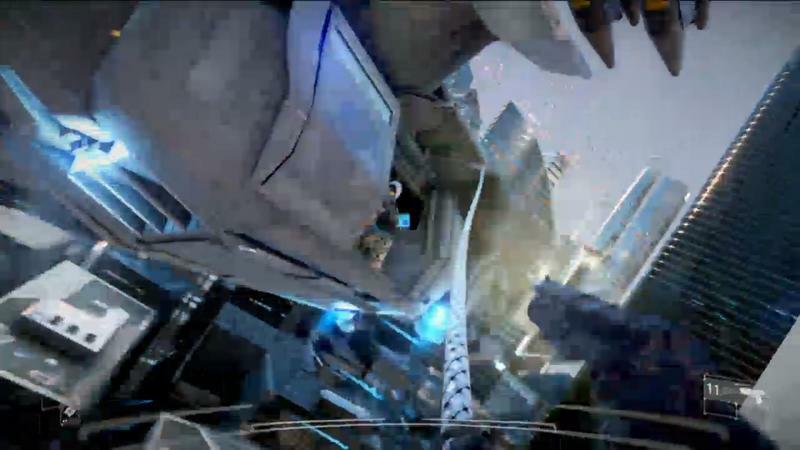 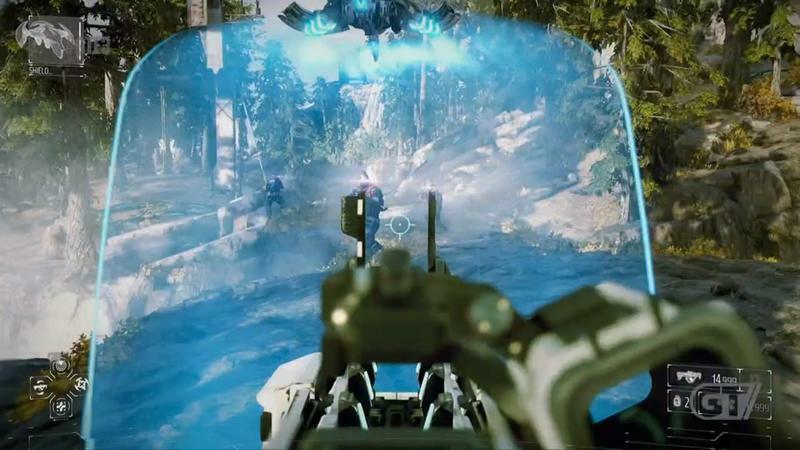 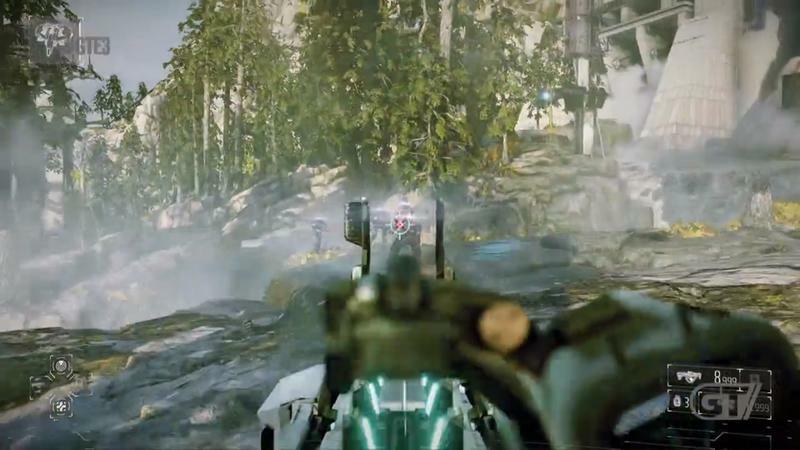 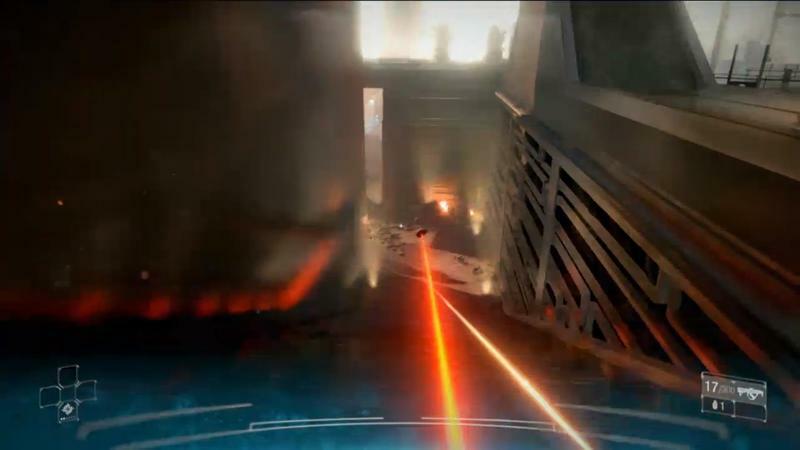 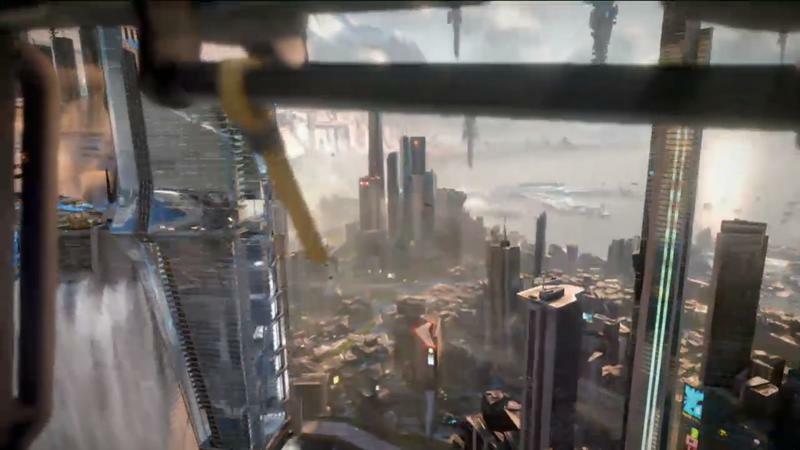 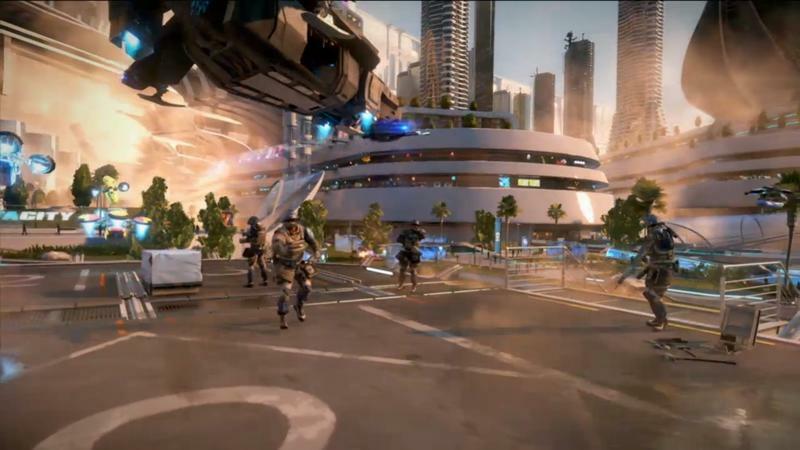 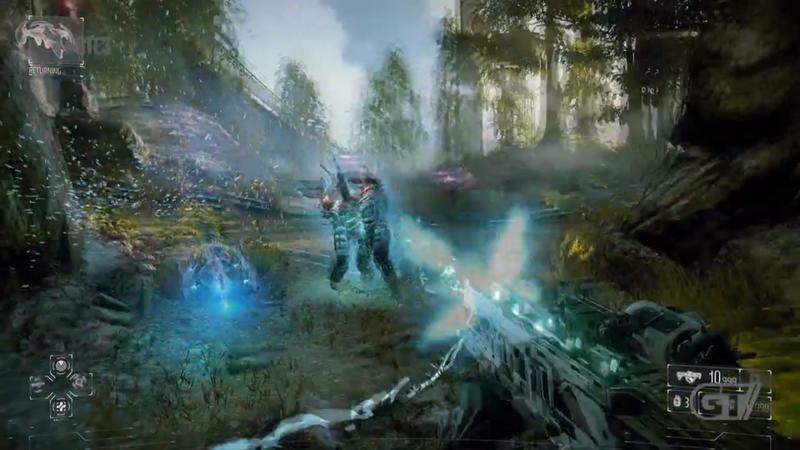 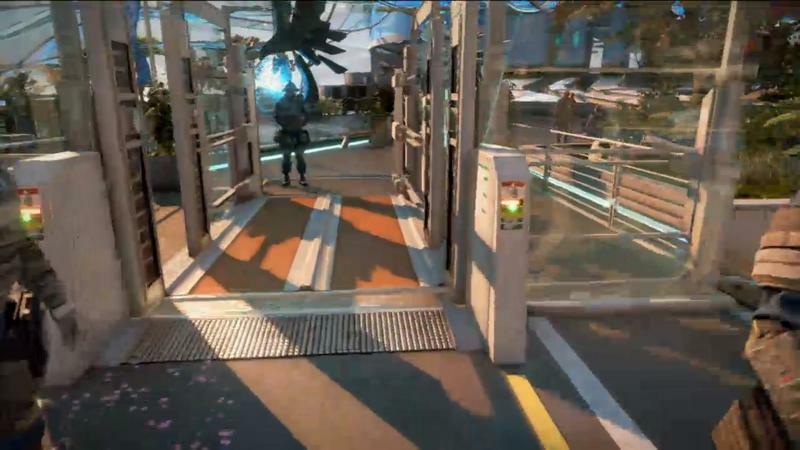 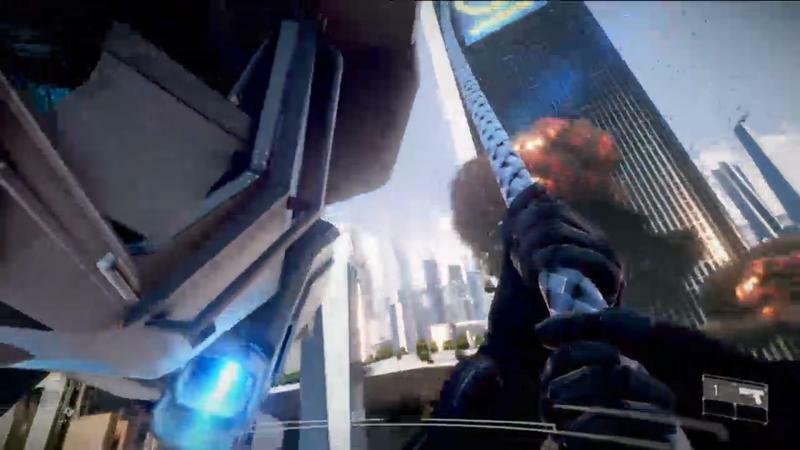 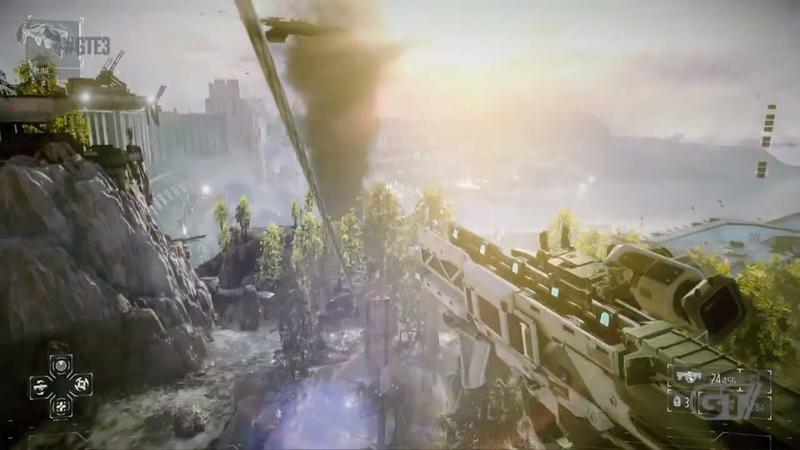 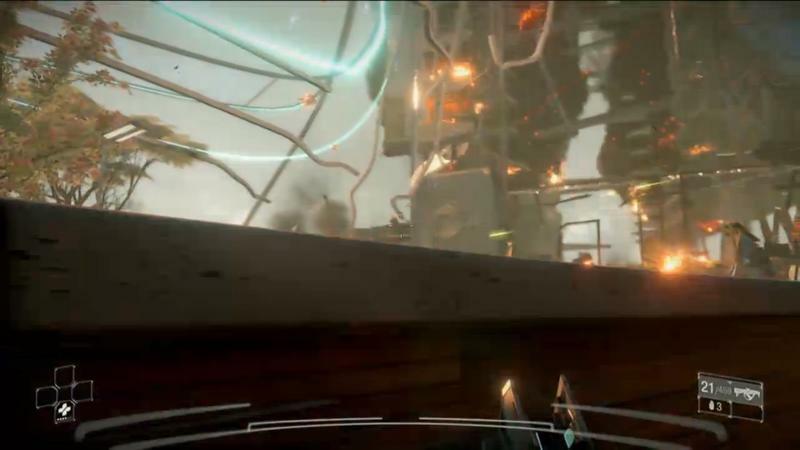 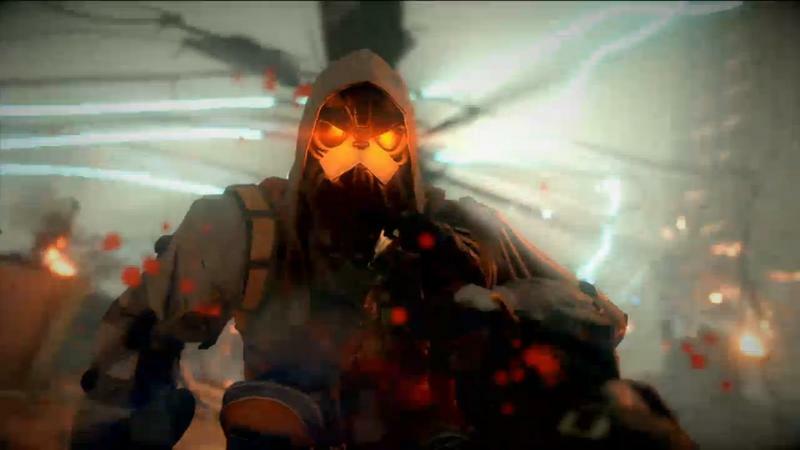 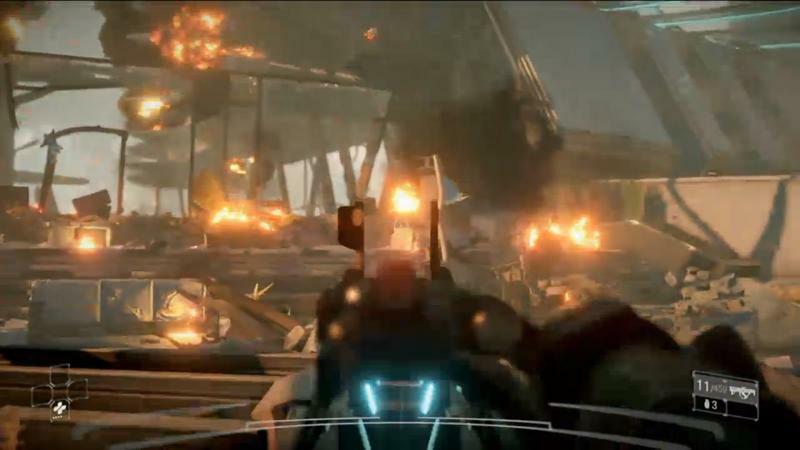 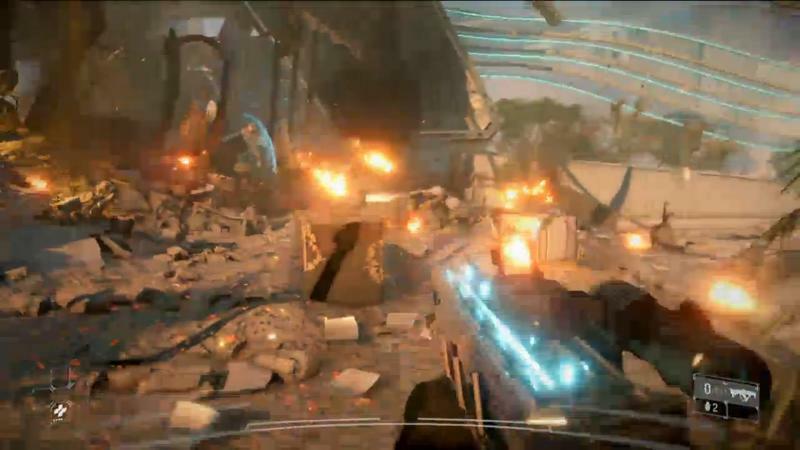 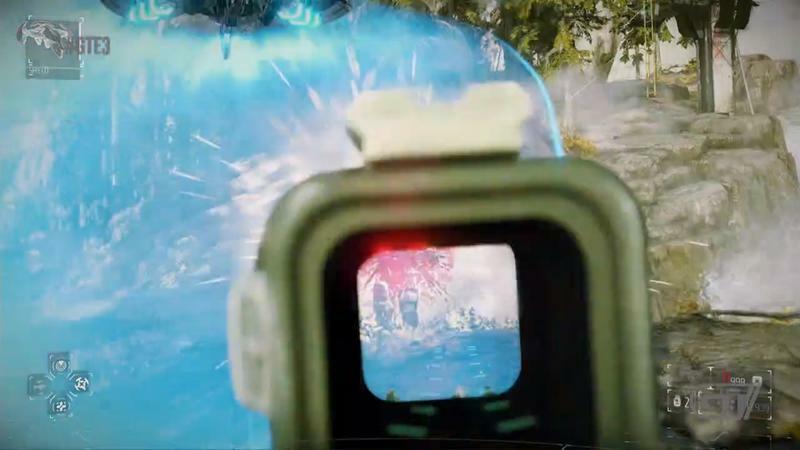 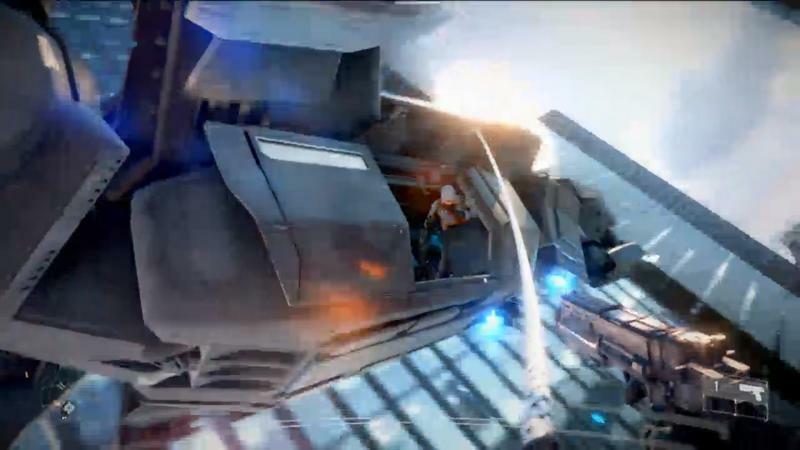 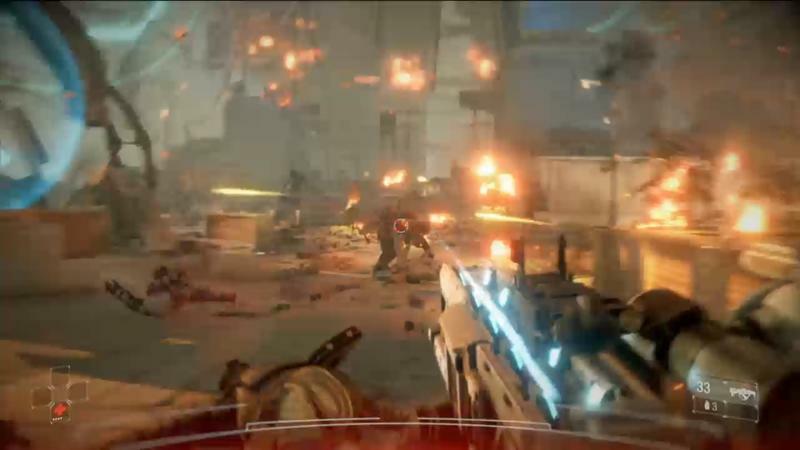 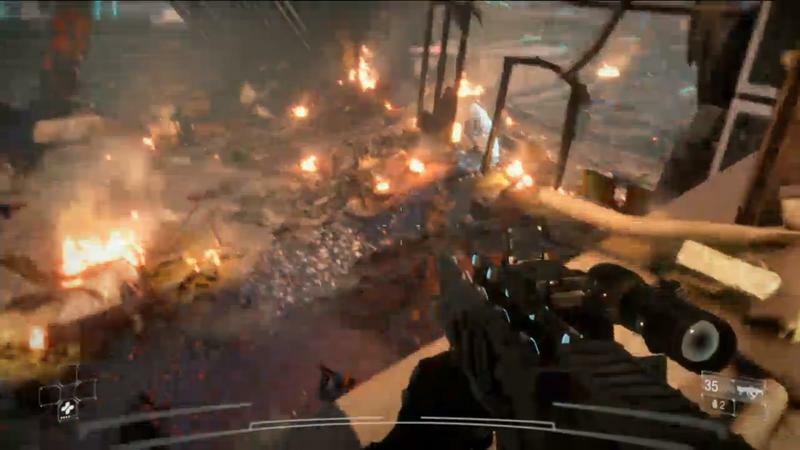 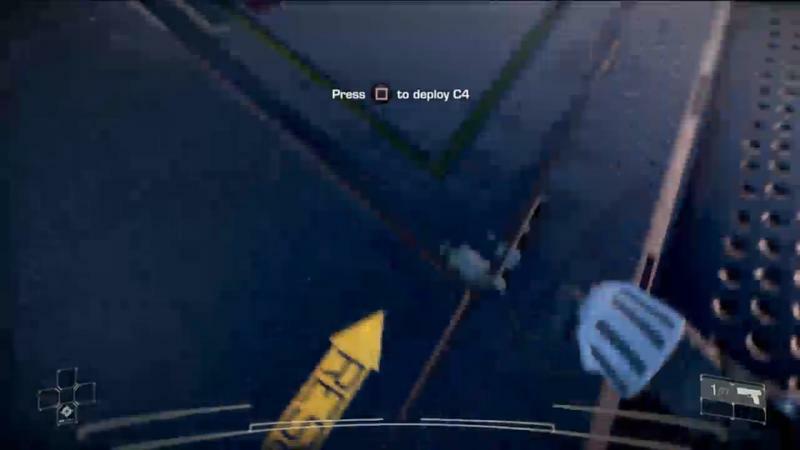 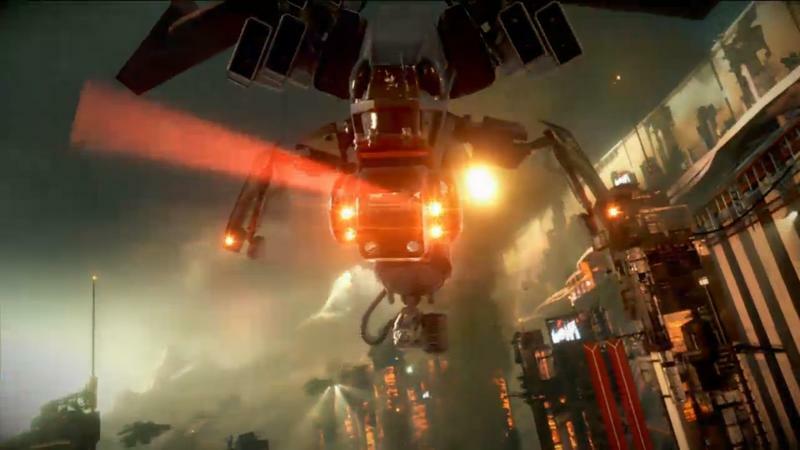 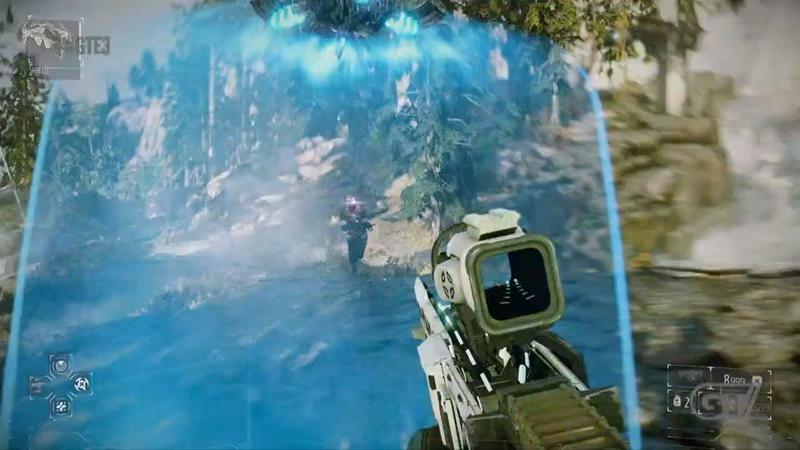 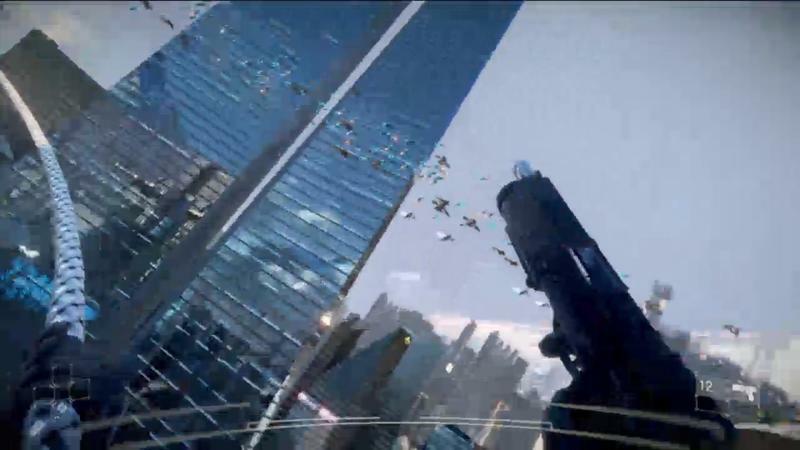 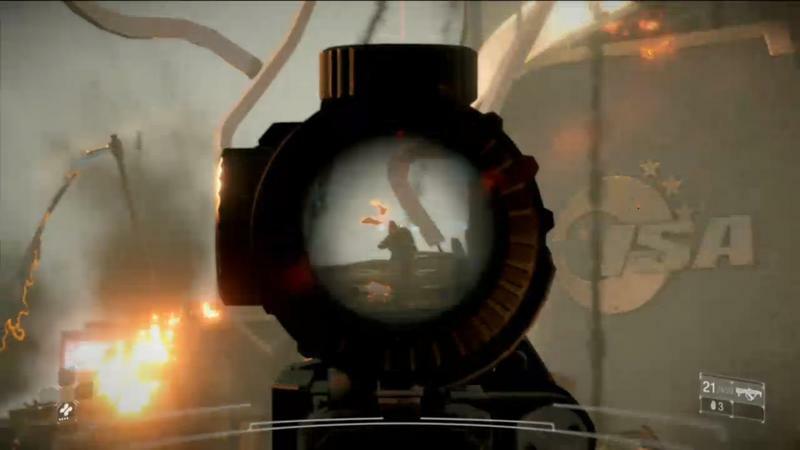 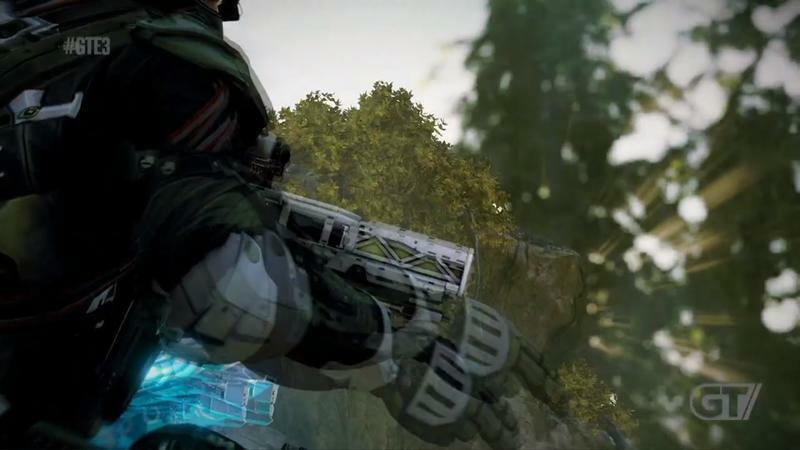 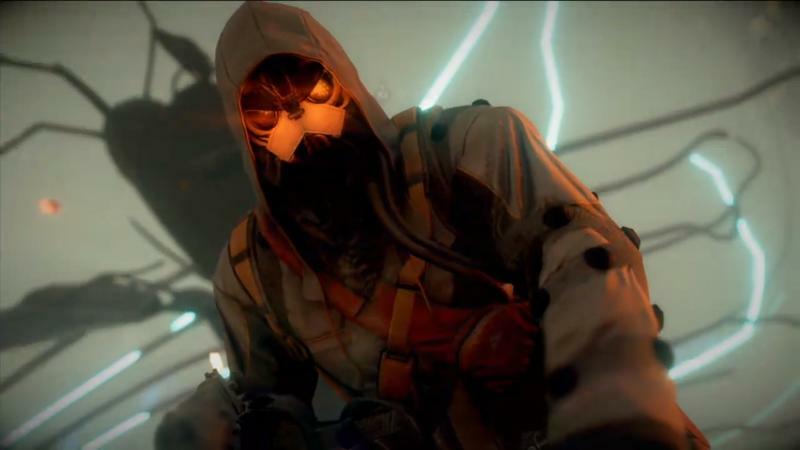 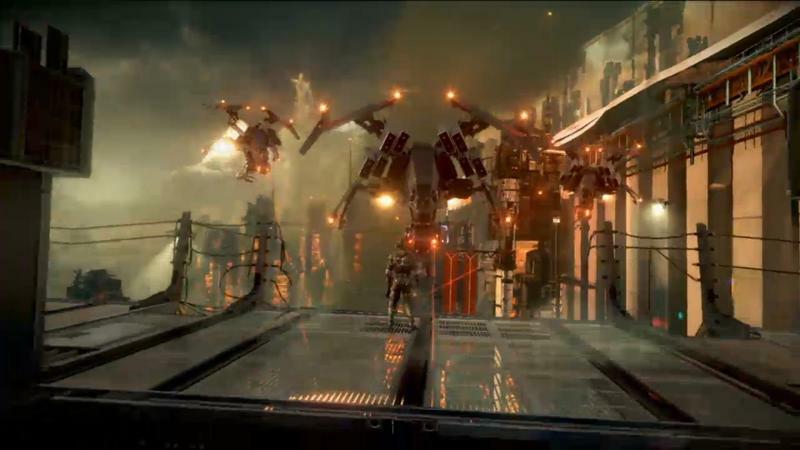 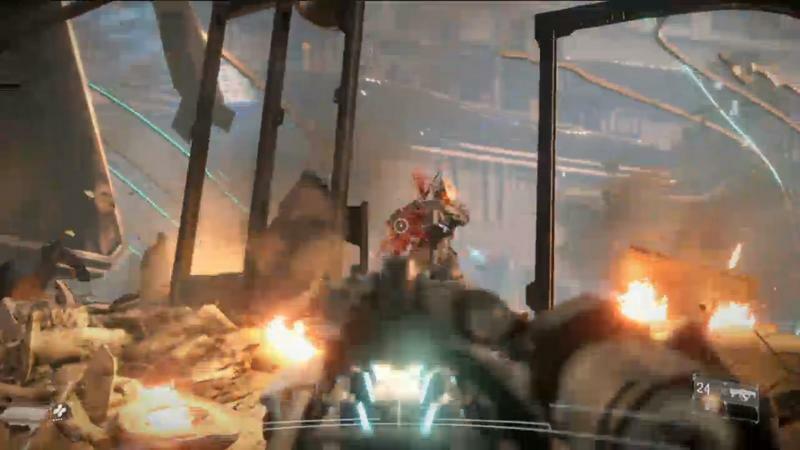 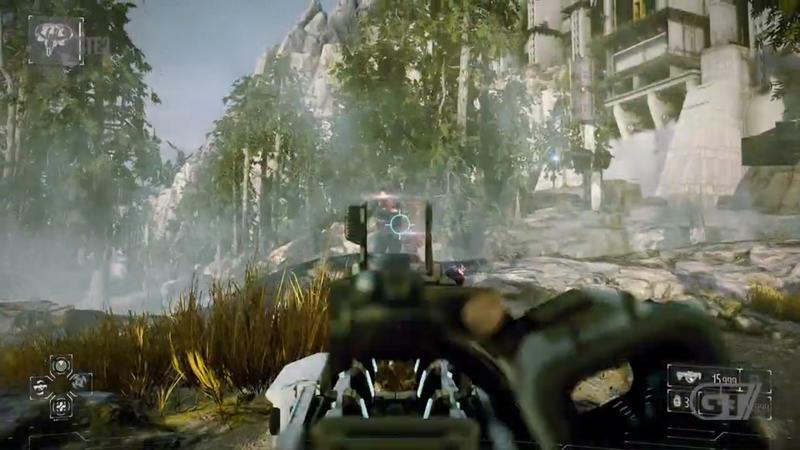 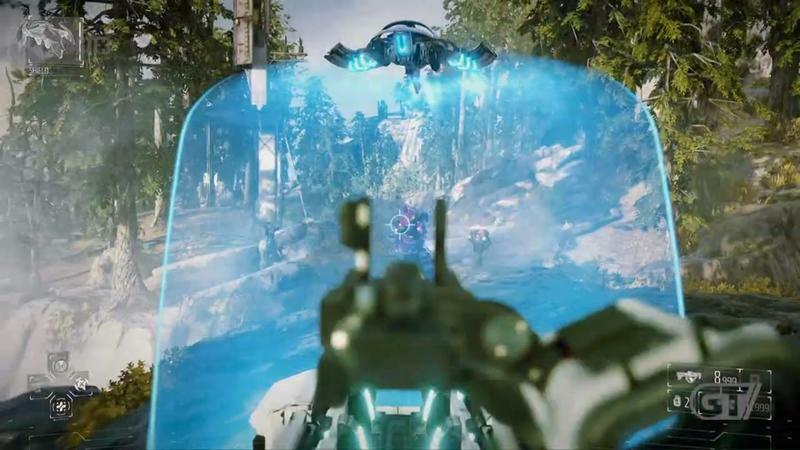 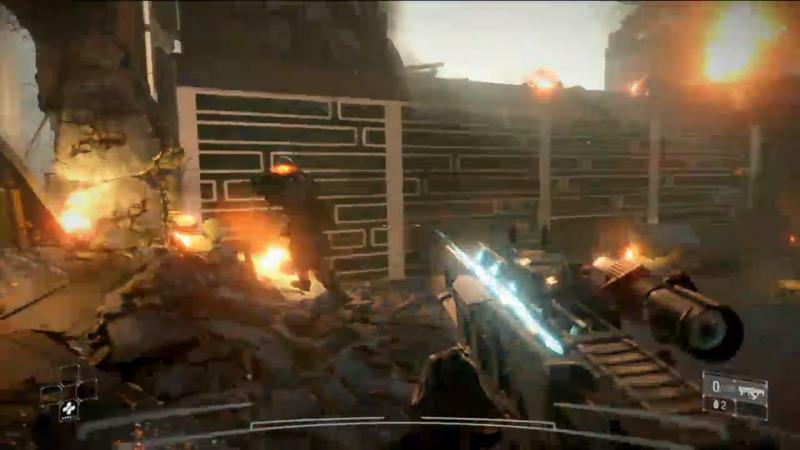 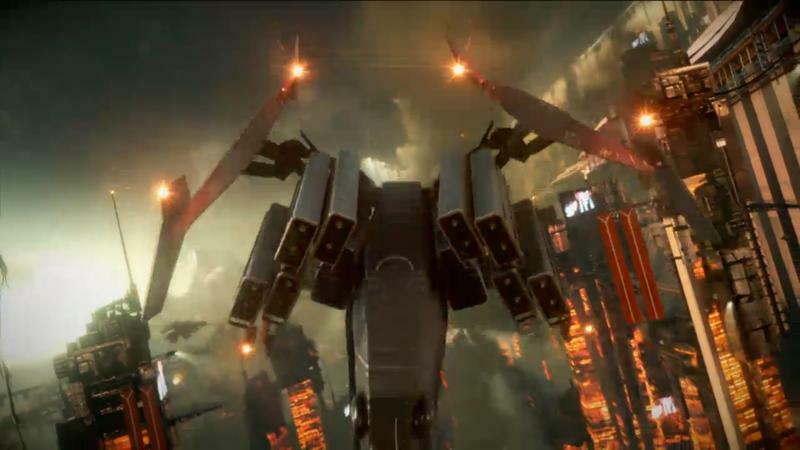 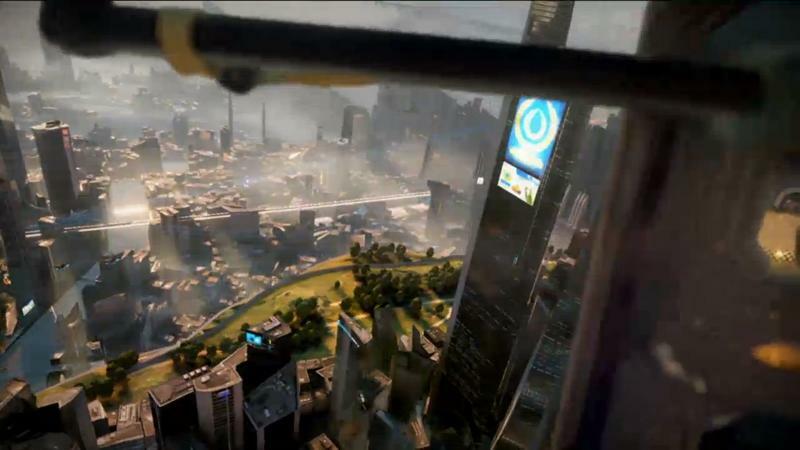 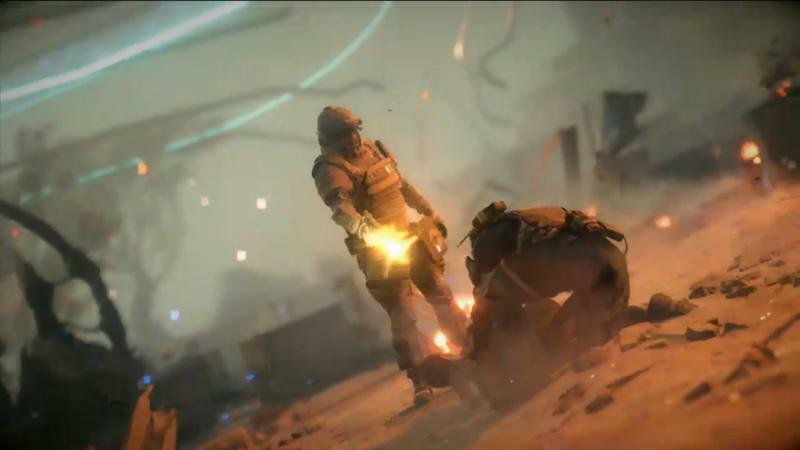 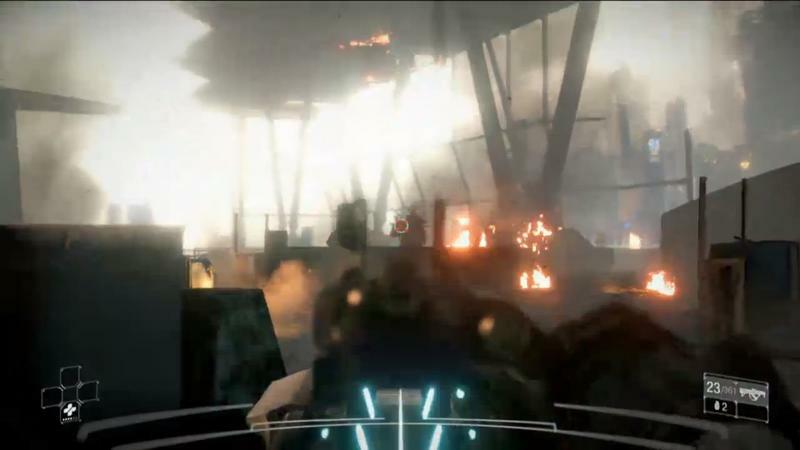 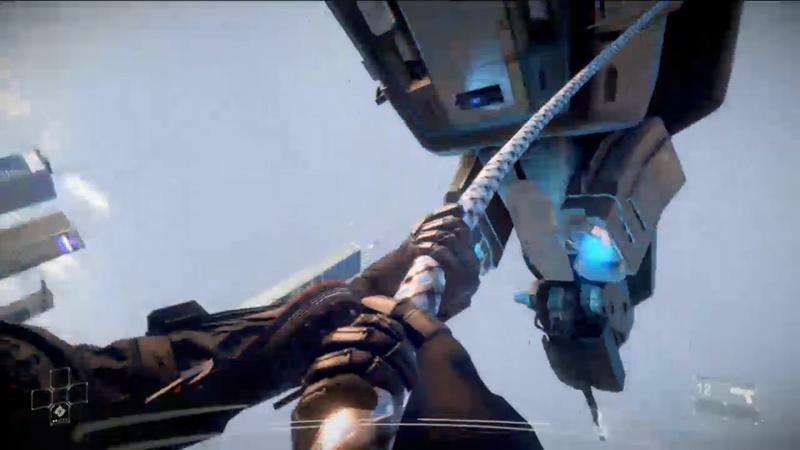 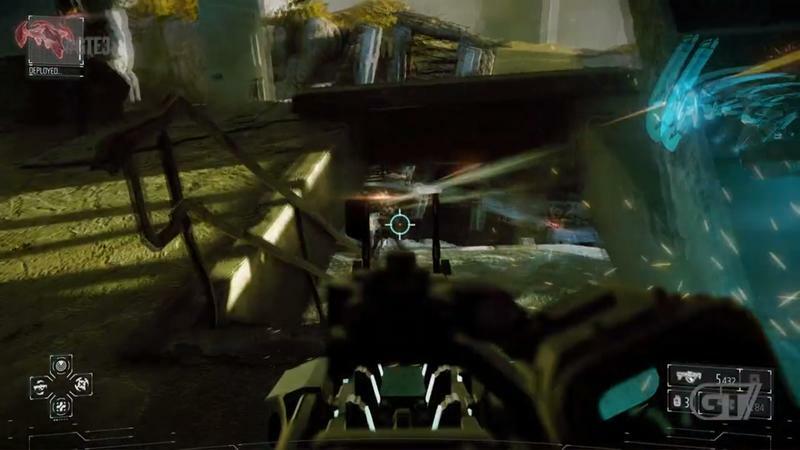 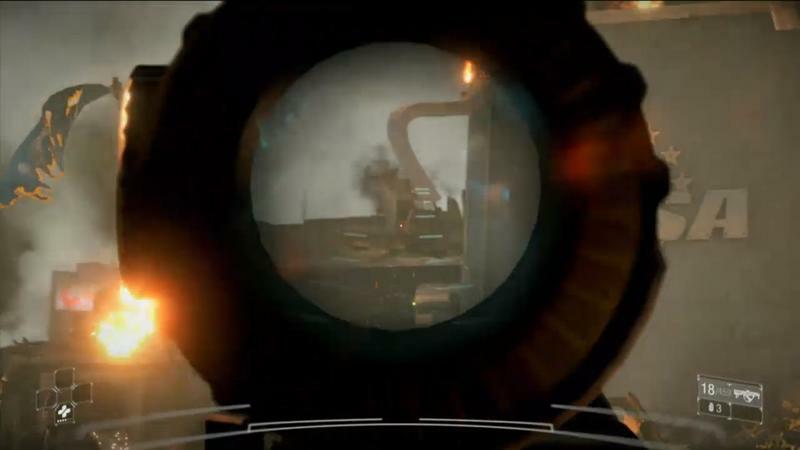 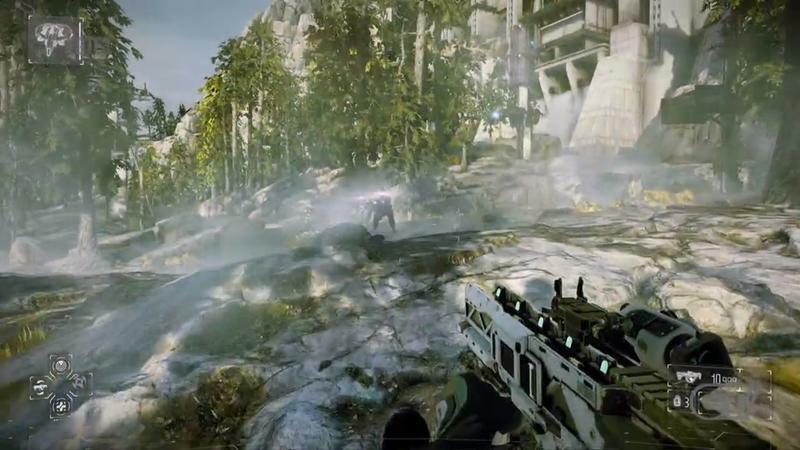 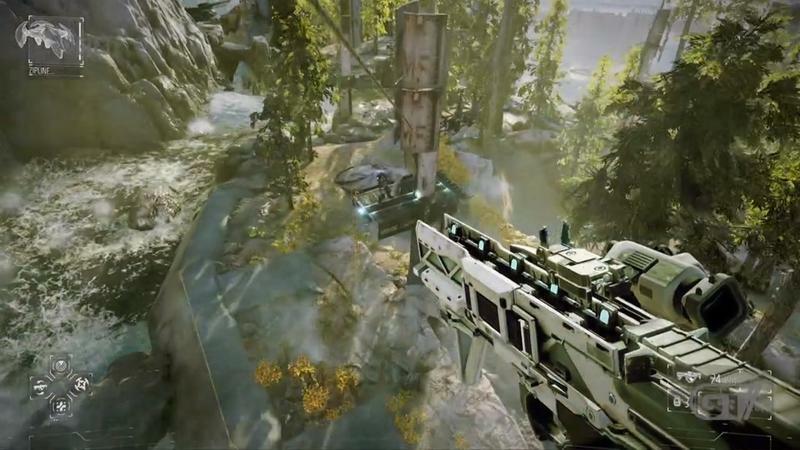 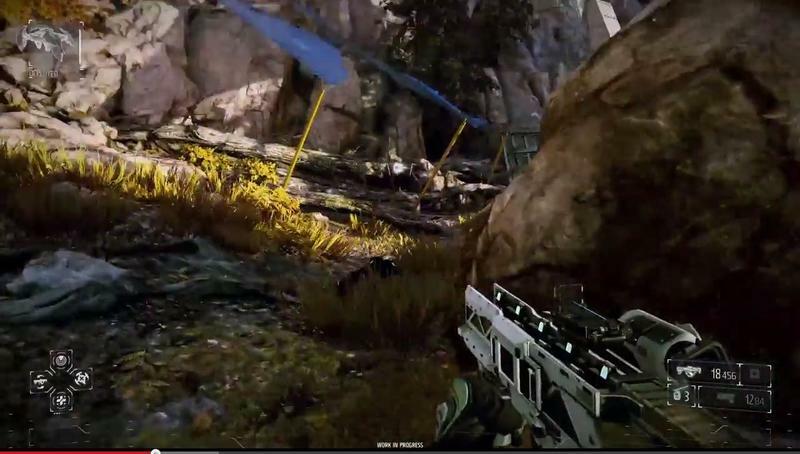 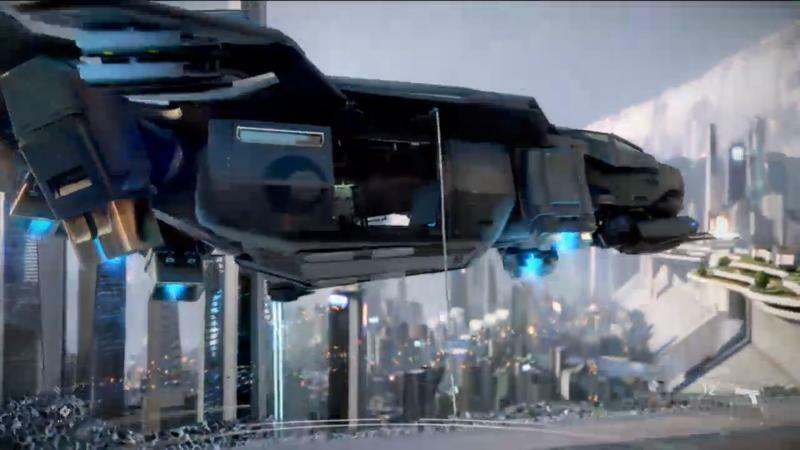 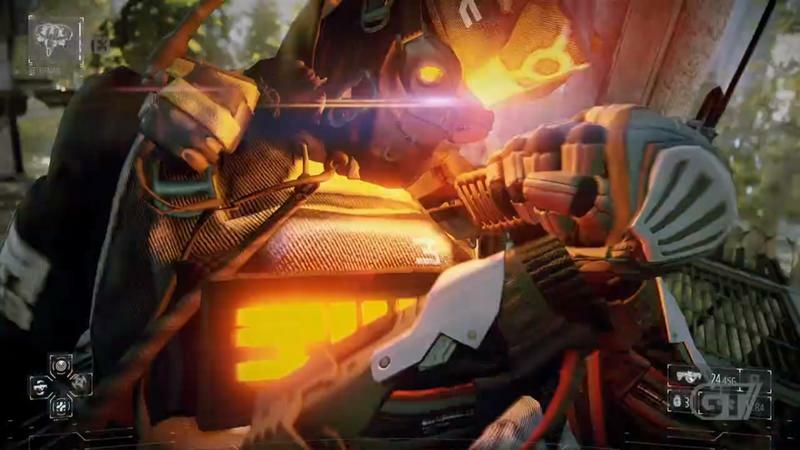 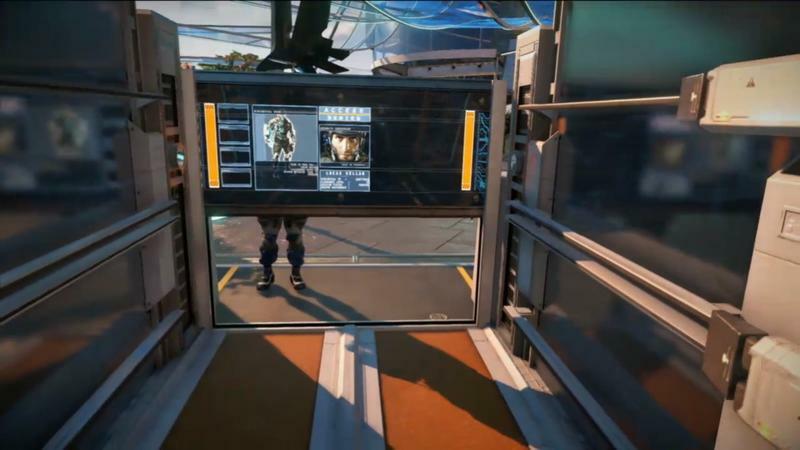 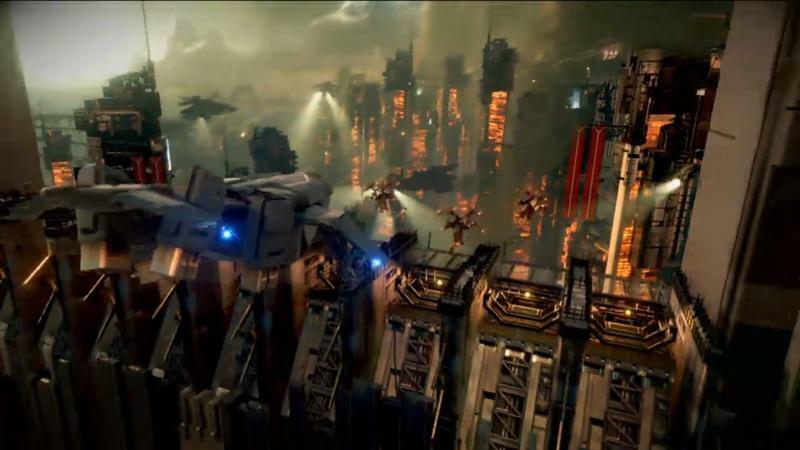 Sony and Guerrilla Games have released a brand new, direct feed gameplay video for Killzone: Shadow Fall. 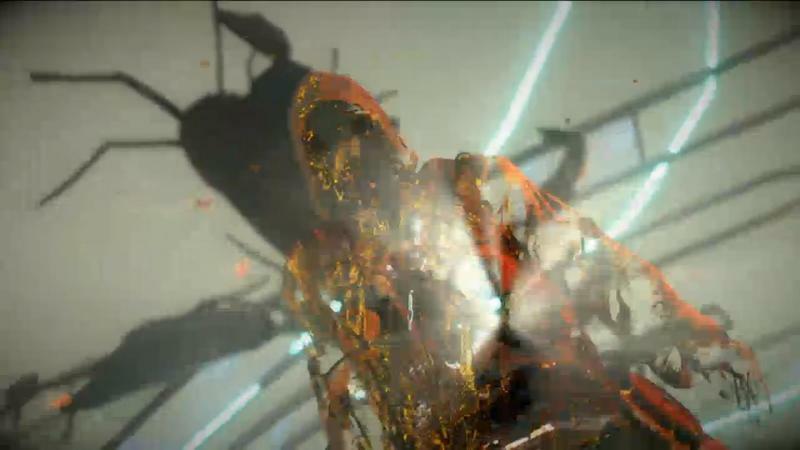 It clocks in at nearly nine minutes, so sit back and enjoy. 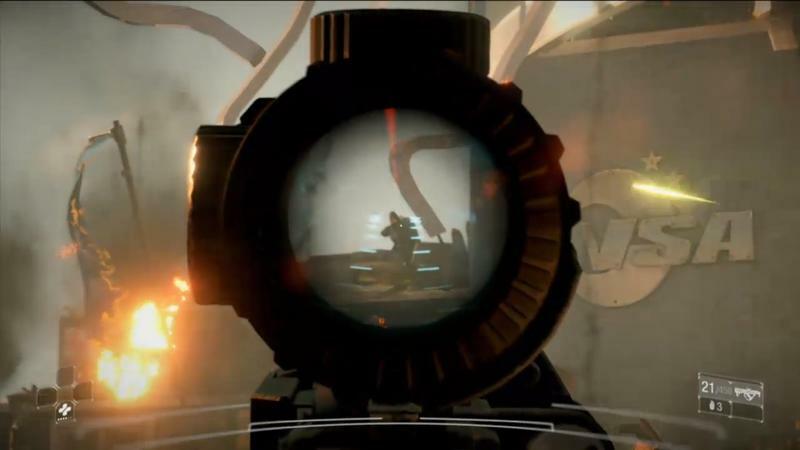 I will openly admit that Killzone has never really been my cup of tea as a franchise. 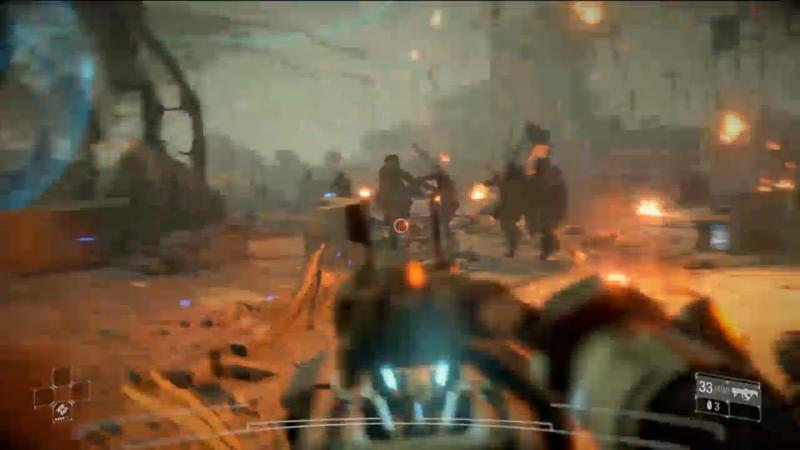 Sure, Killzone 2 and 3 both look exceptionally good, but I never really enjoyed them as mechanical offerings or game’s with great stories. 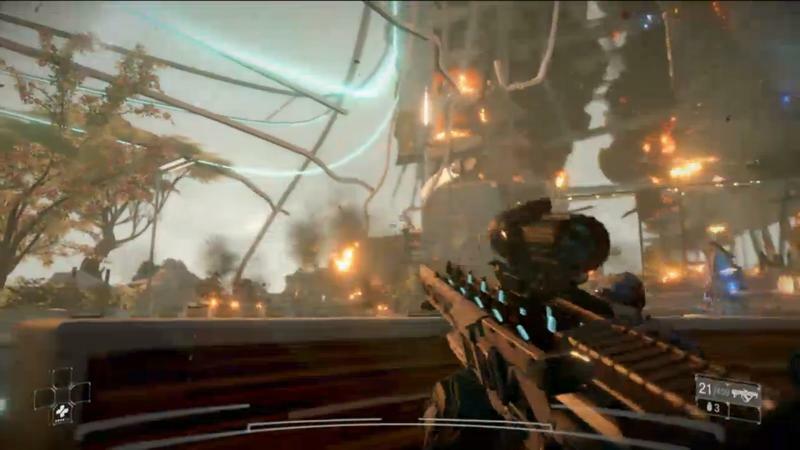 That said, I will absolutely be giving Killzone: Shadow Fall a shot when it hits the PlayStation 4. 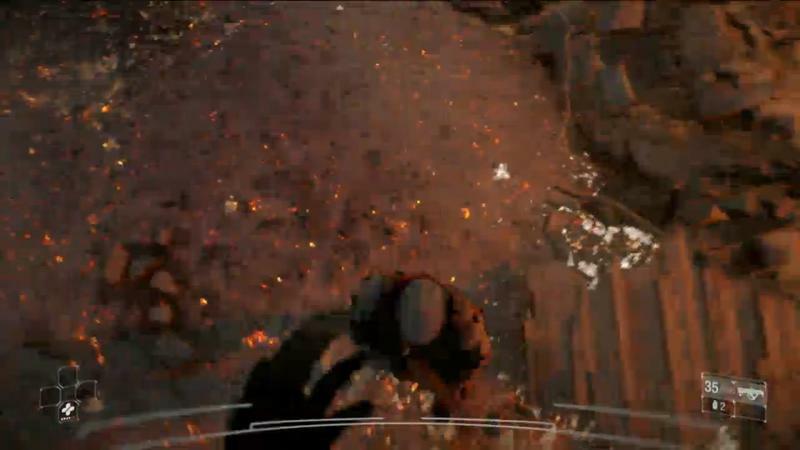 The brand new gameplay video posted above helped push me towards that conclusion. 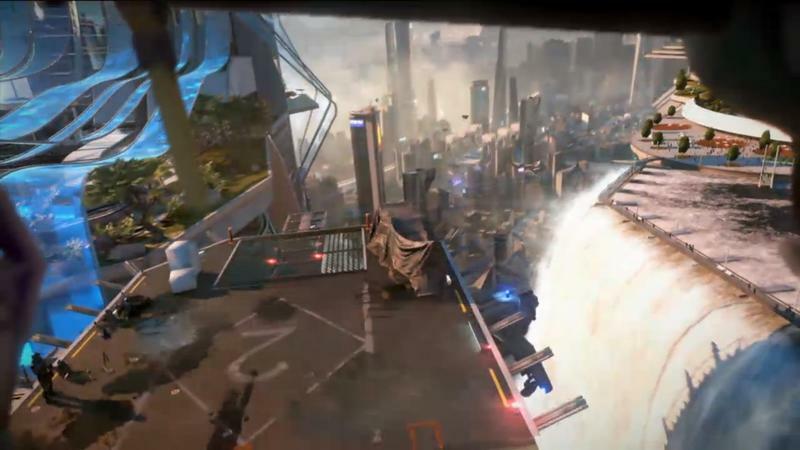 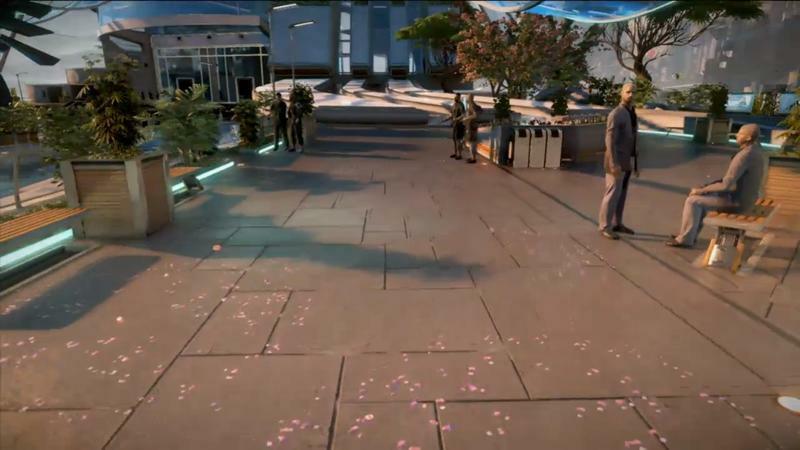 Now, if Guerrilla Games can make it a little bit less of a generic shooter in terms of story, I’ll be all over Shadow Fall from day one. 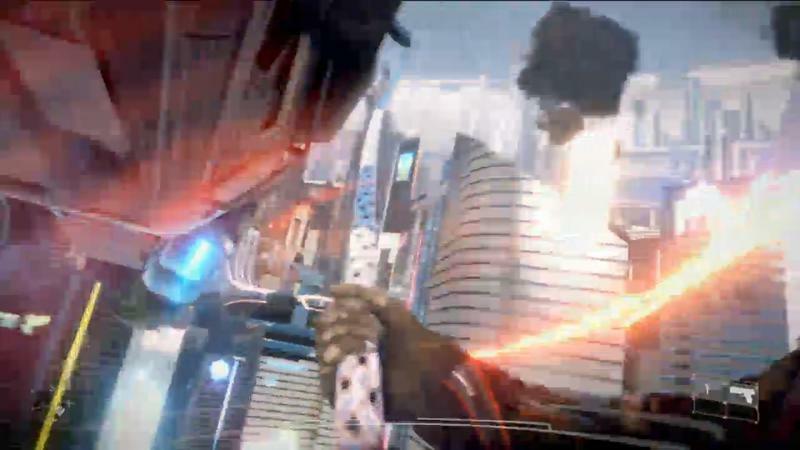 Oh, and I’d love it if they mastered pacing. 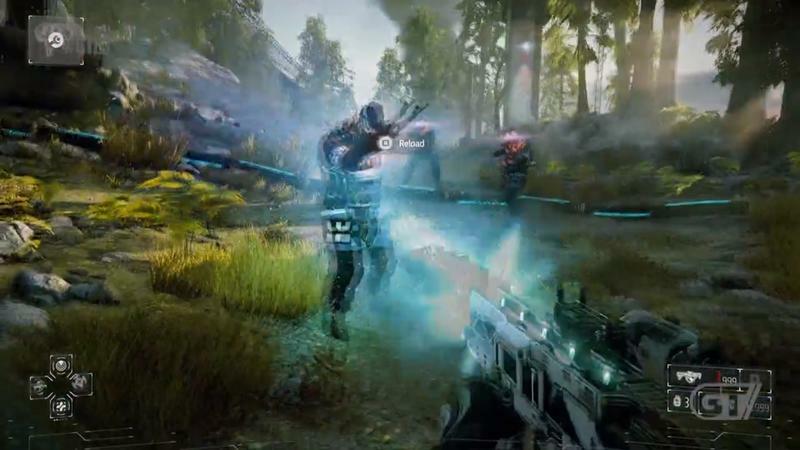 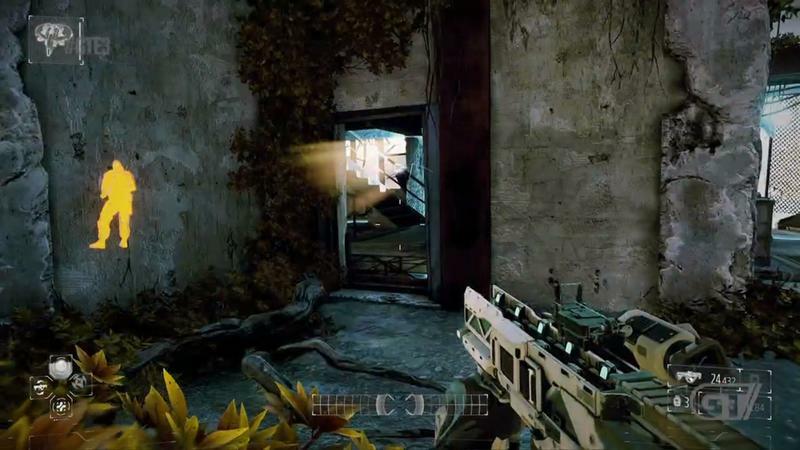 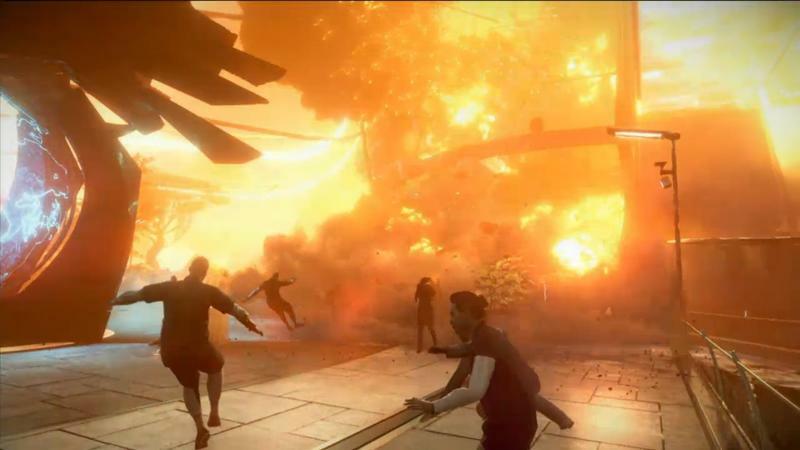 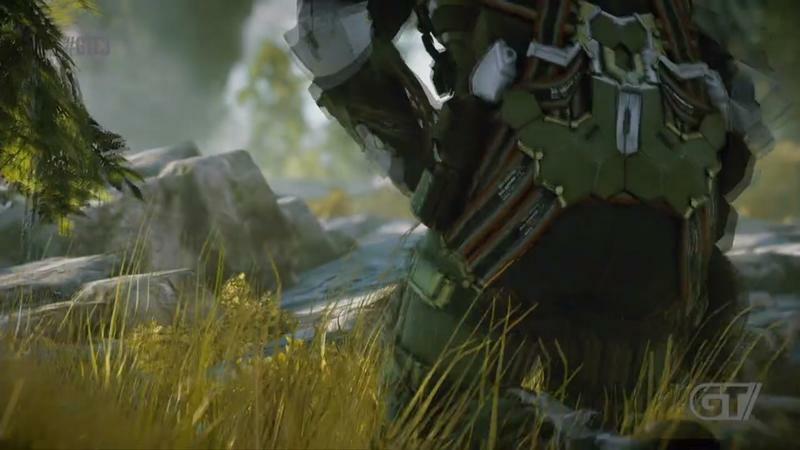 Pacing is one of the most critical devices developers can use for storytelling in games. 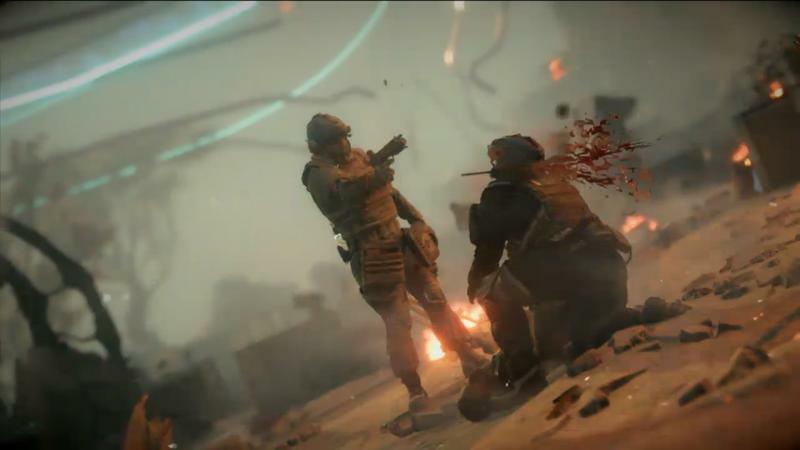 I’ll assert that most war shooters today are played too fast too much. 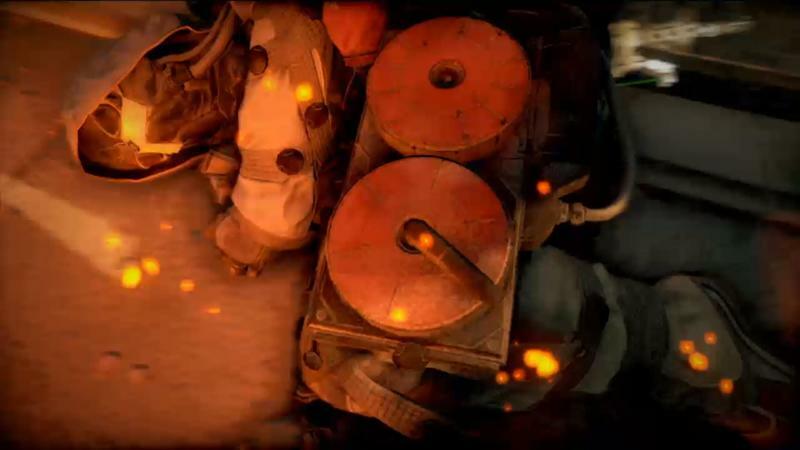 How will you notice that the volume has been turned up to 10 if it’s been riding at nine the whole time? 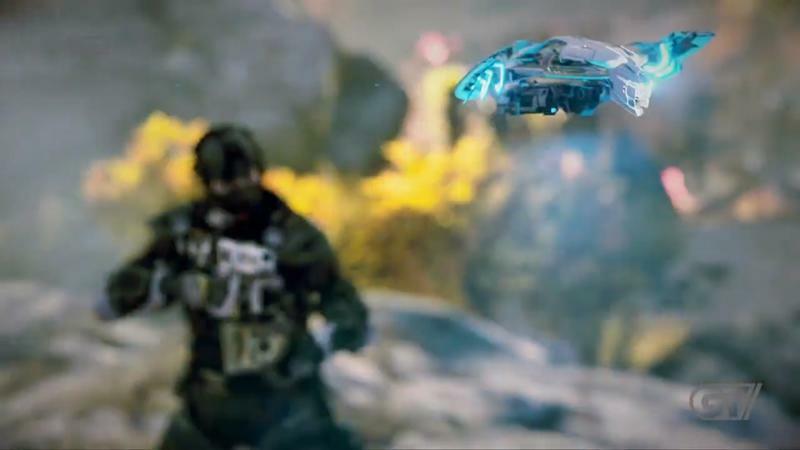 Let’s hope for pacing, folks. 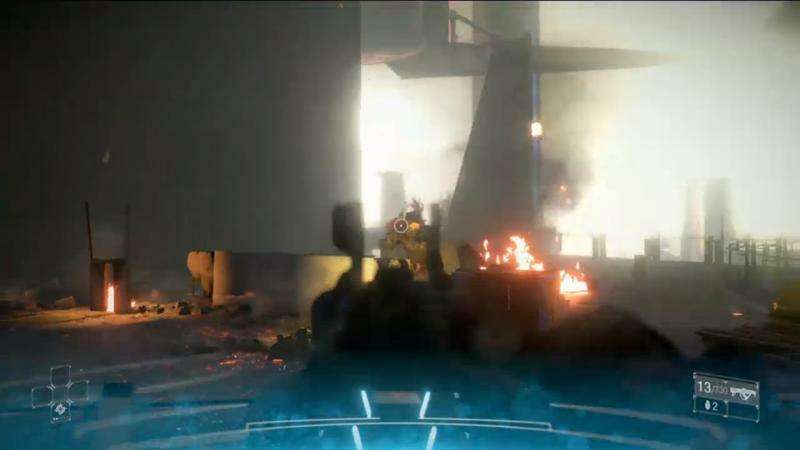 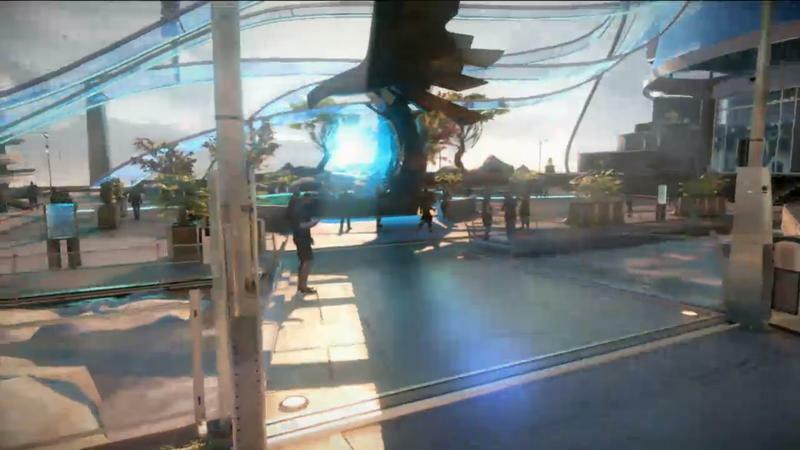 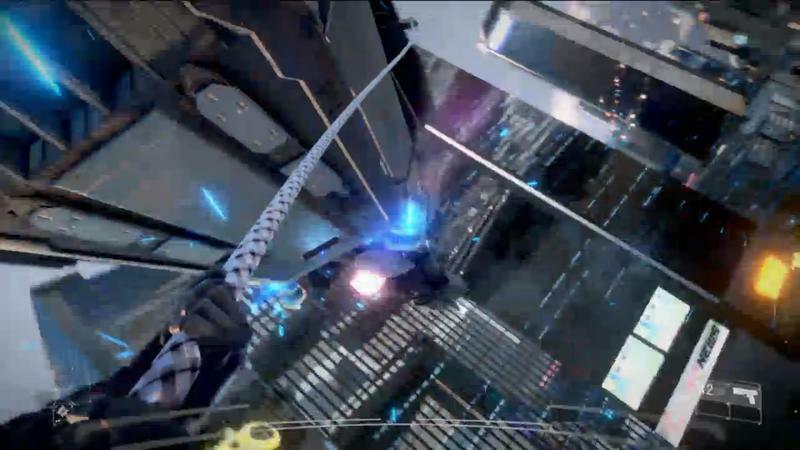 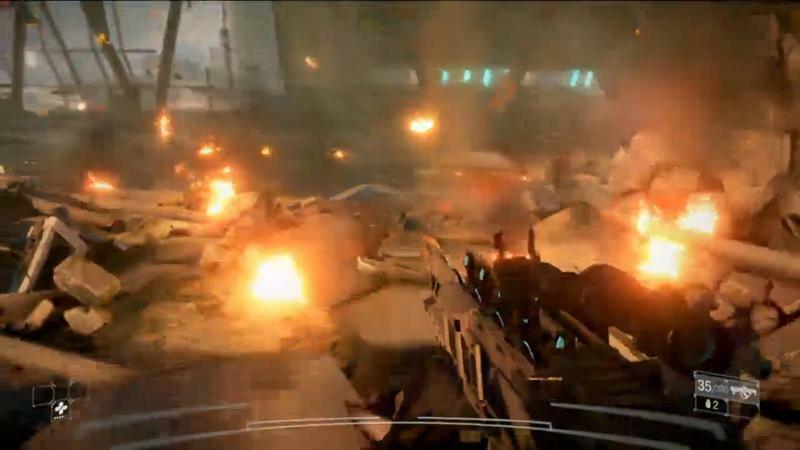 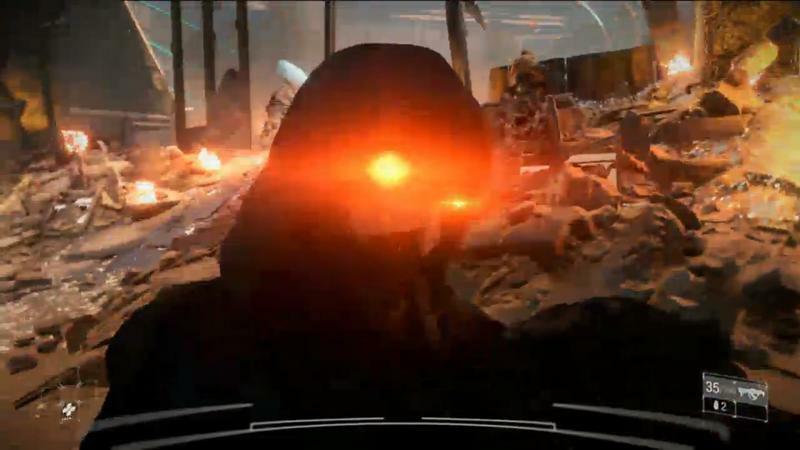 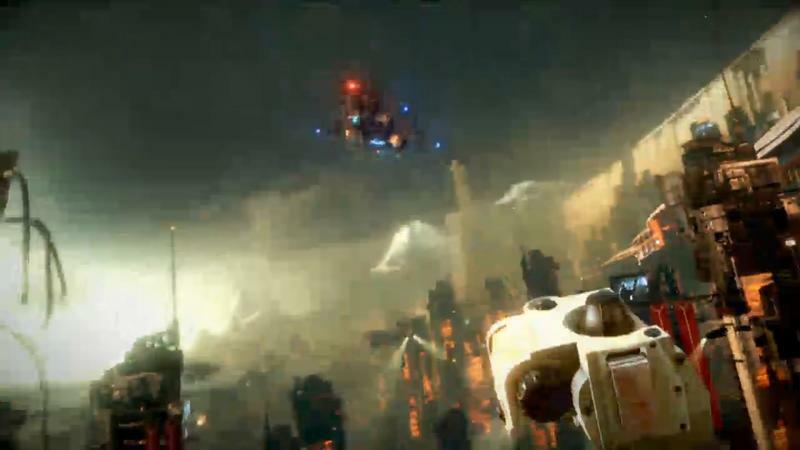 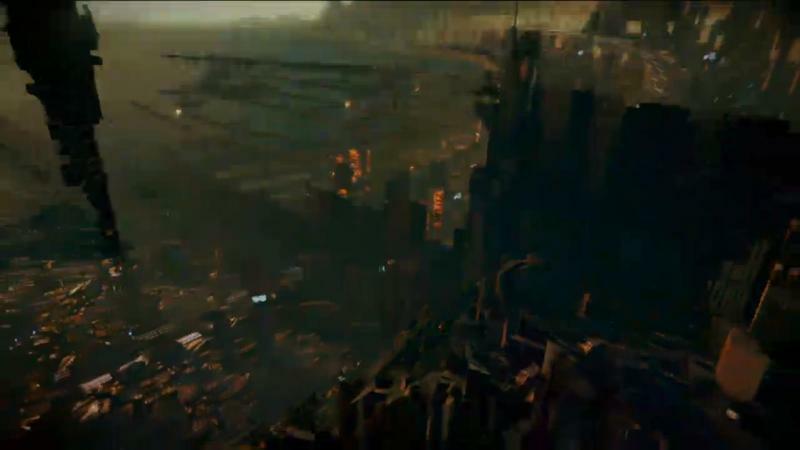 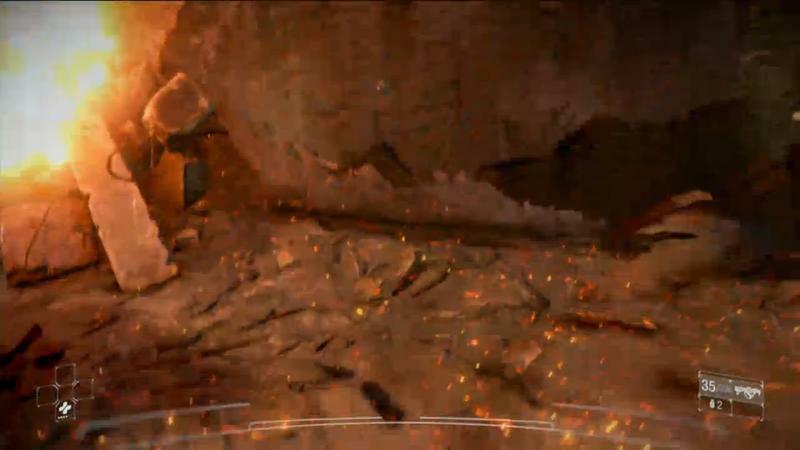 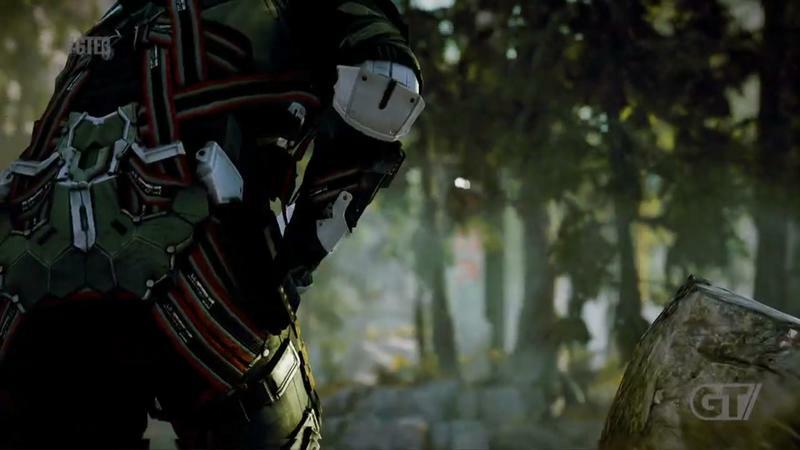  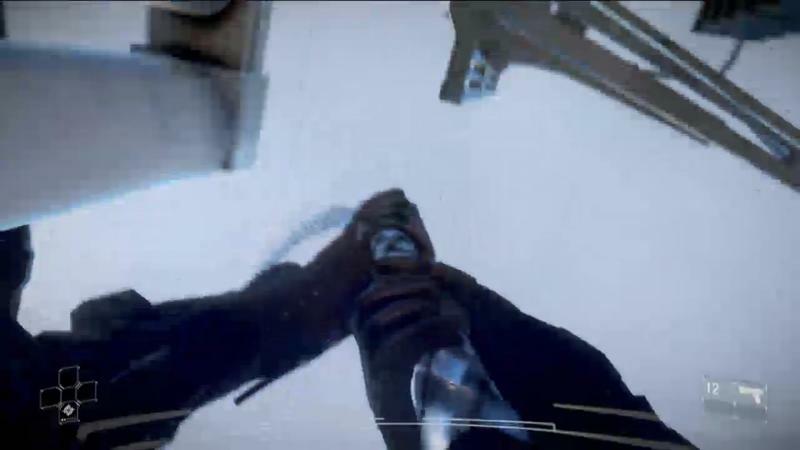 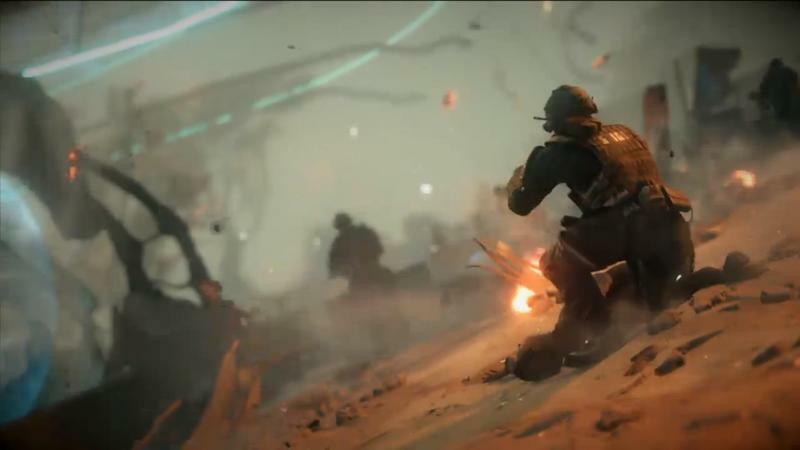 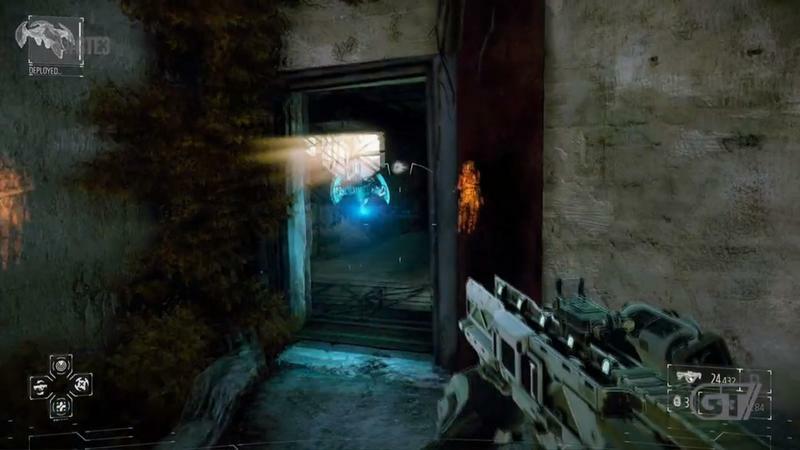 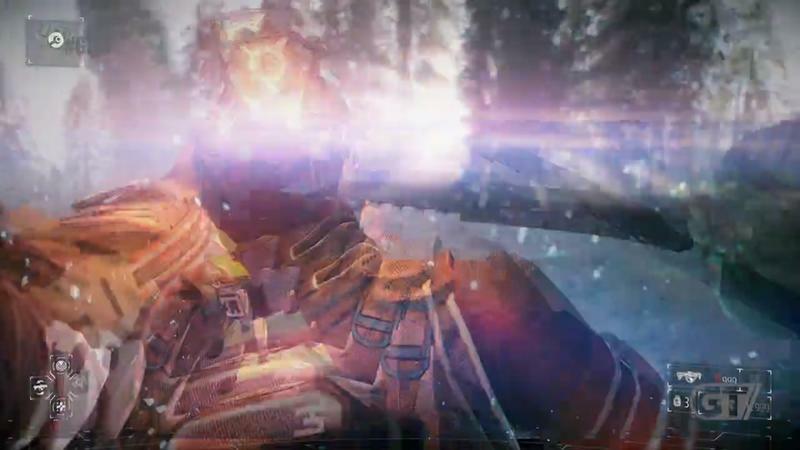 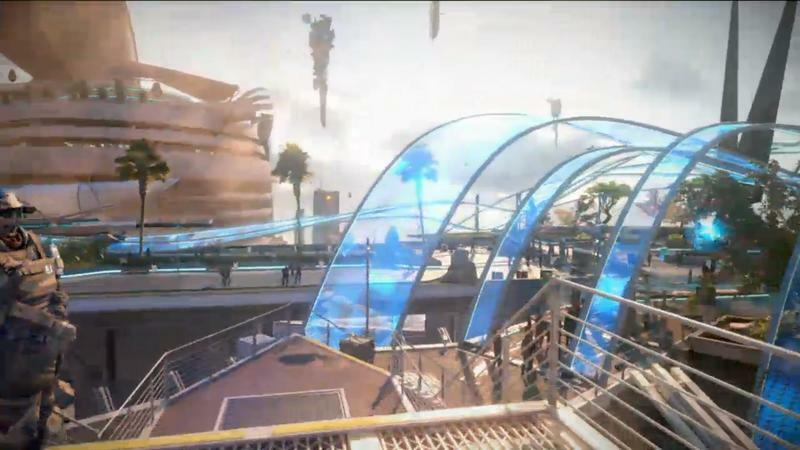 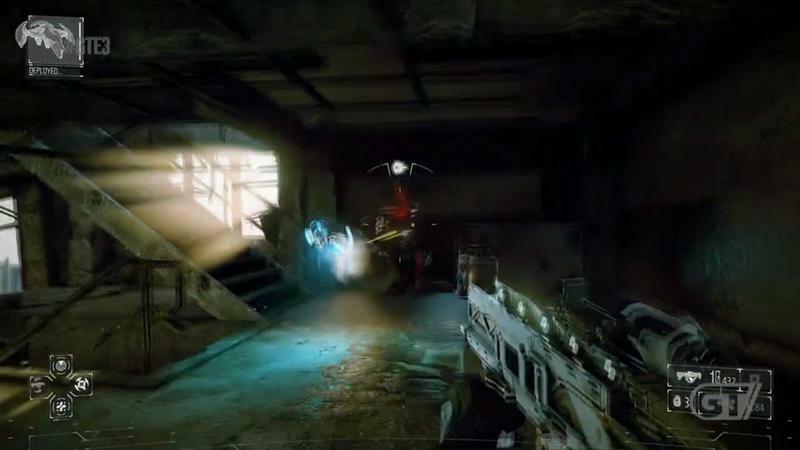 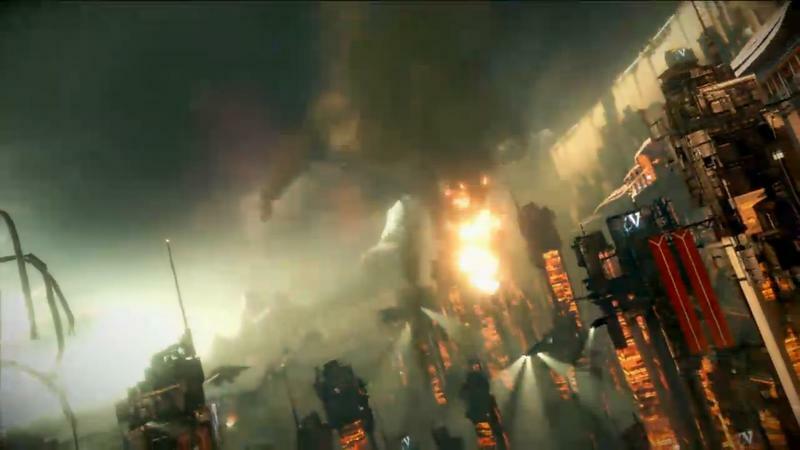 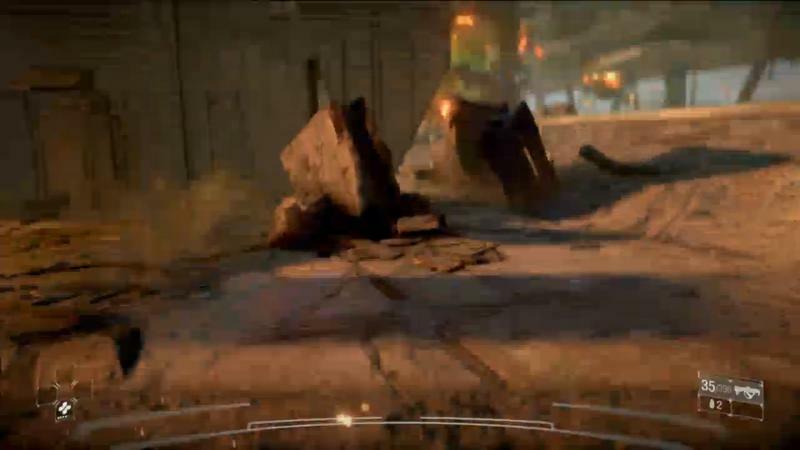 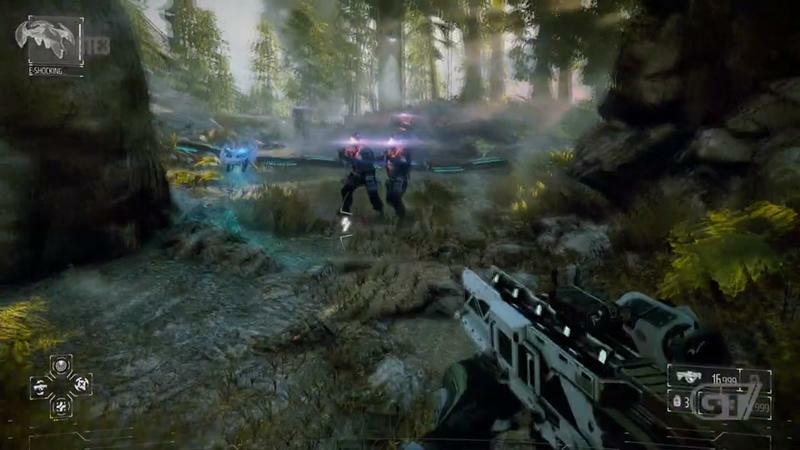 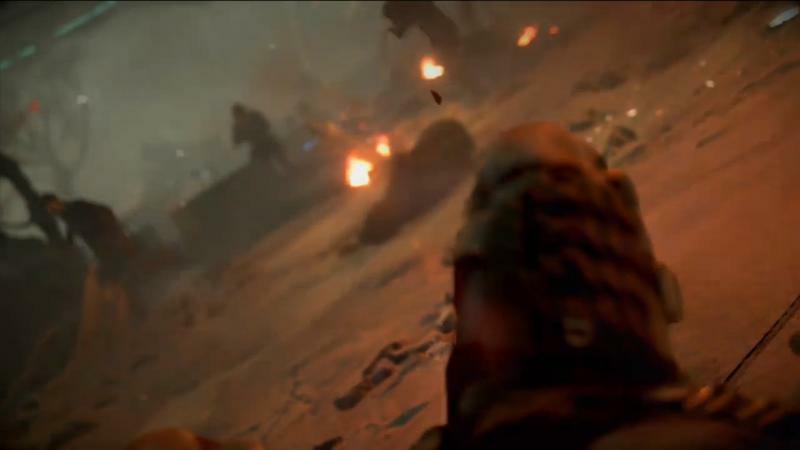 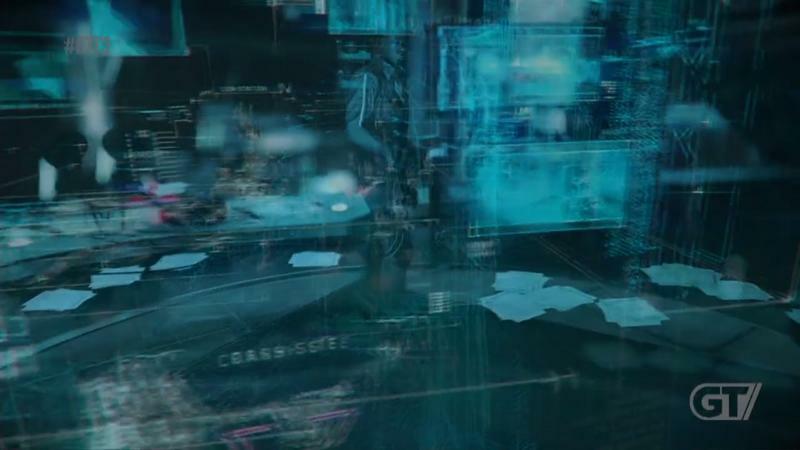 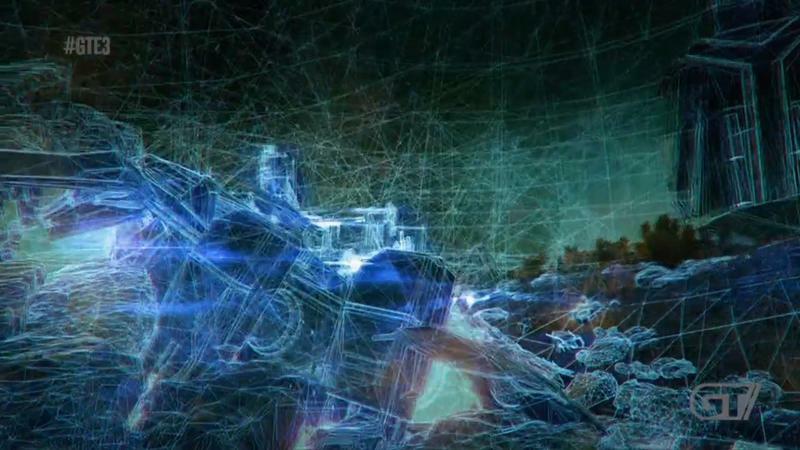 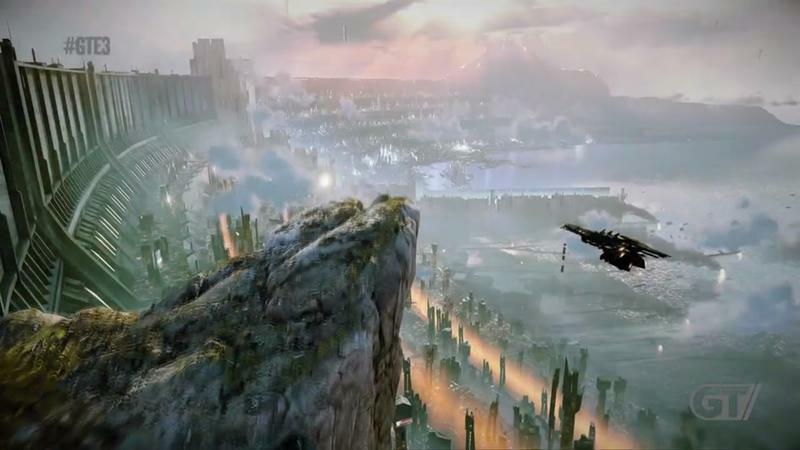 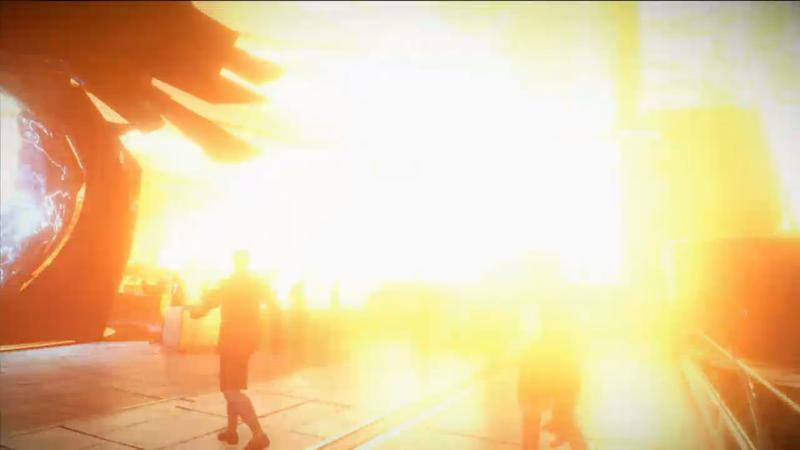 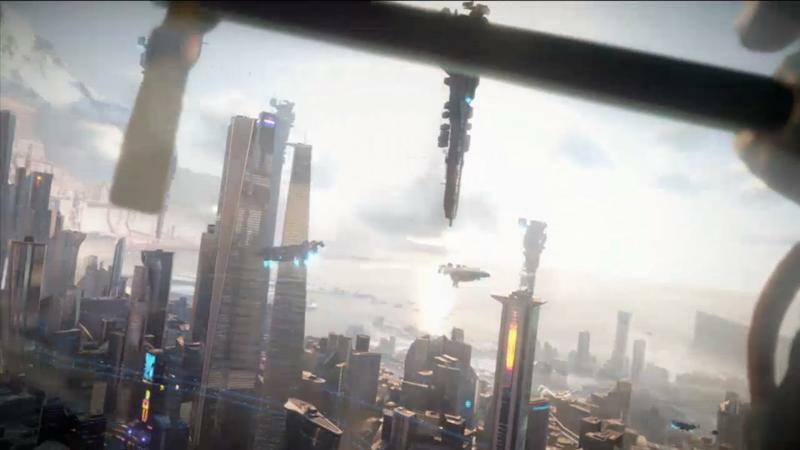 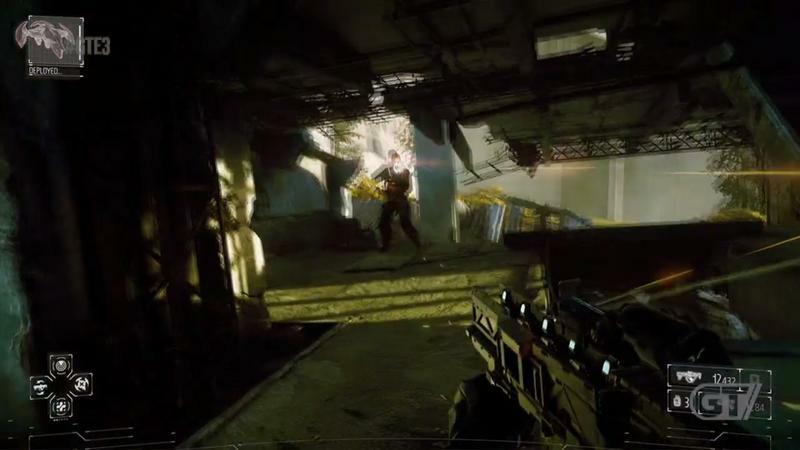 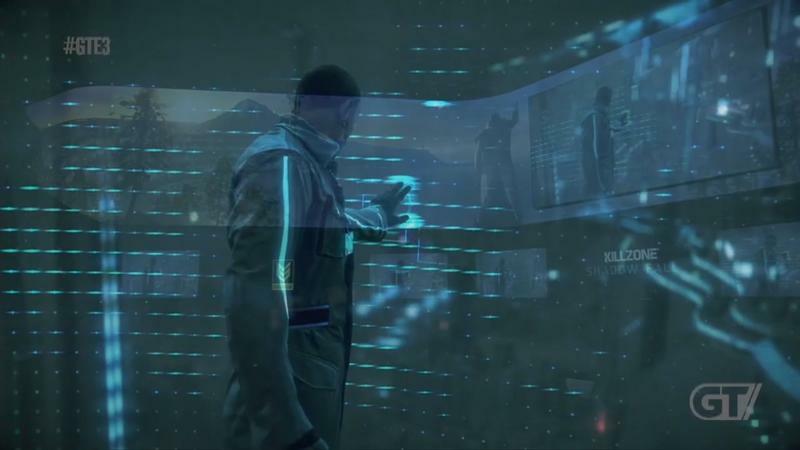 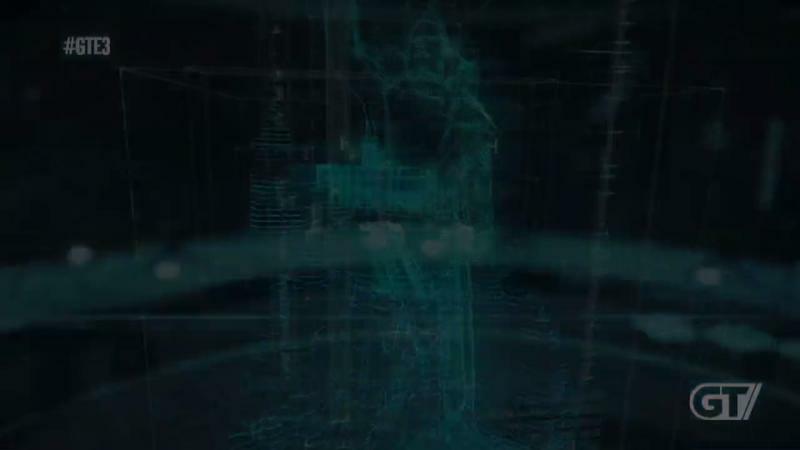 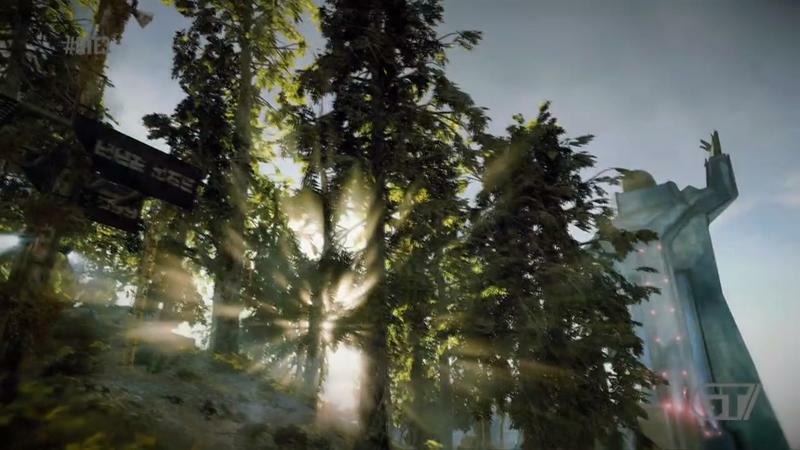 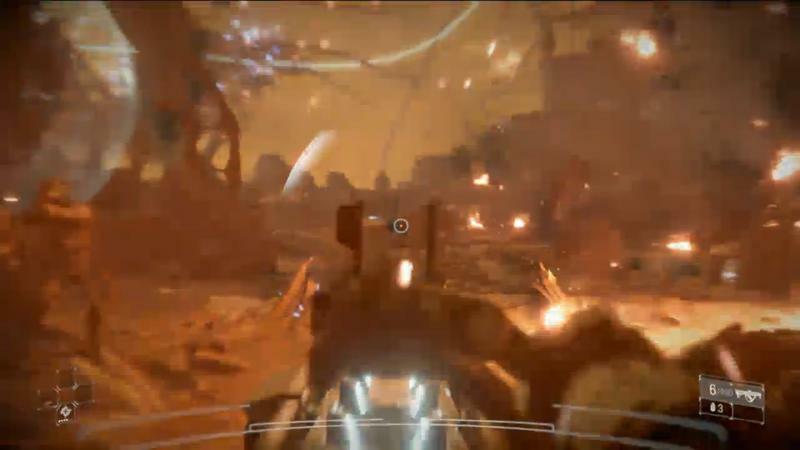 That will make Killzone: Shadow Fall an amazing storytelling experience.